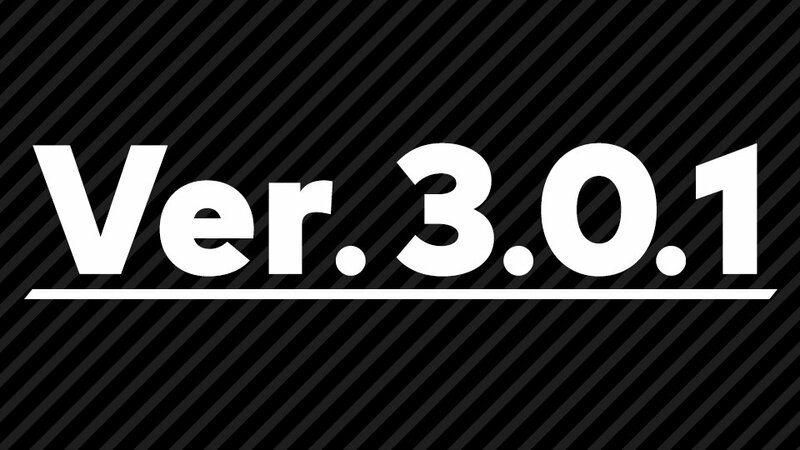 Nintendo has announced the latest Smash Bros. Ultimate Spirit Board event. 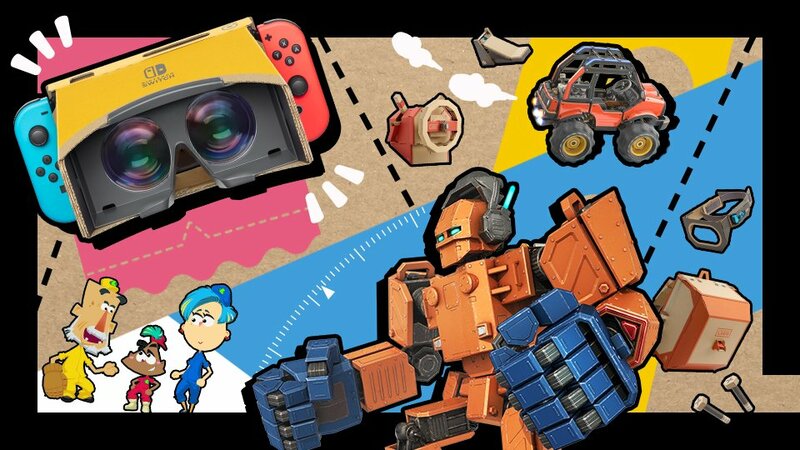 This week, the theme is “Nintendo Labo Smash Kit” where new Labo spirits will be available. Take them down to earn triple the EXP you’d normally receive. The Spirit Board event should kick off on Friday. Like past events, look for it to last a few days. Last night’s Super Smash Bros. Ultimate update was a big one. 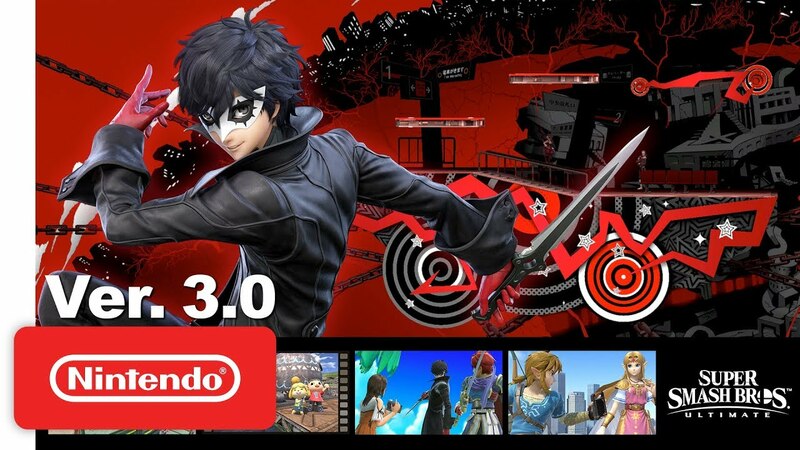 Aside from adding in support for Joker’s DLC, it also brought along a couple of new modes, including Stage Builder. 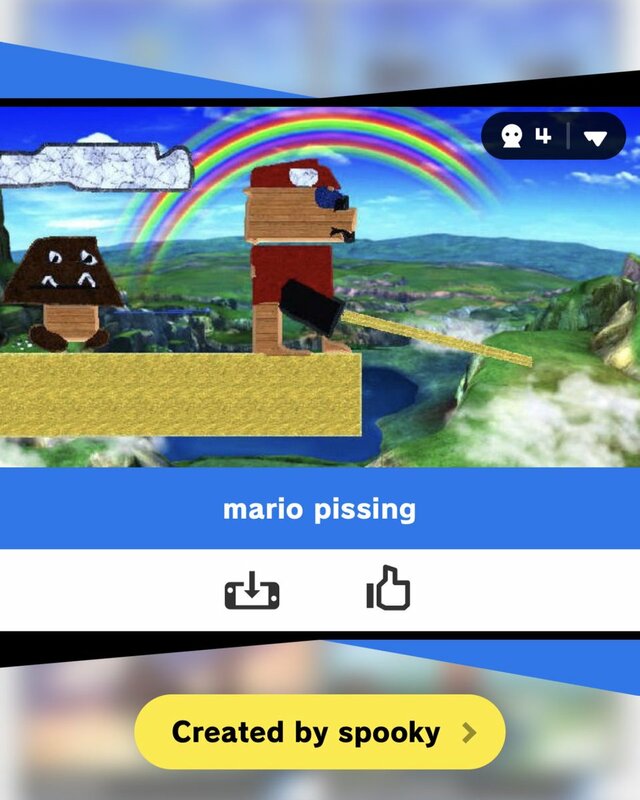 Naturally, one of the first things some players jumped to was creating inappropriate levels, which were promptly shared online. Nintendo didn’t leave these stages up for too long. We’re hearing that the Big N has been cracking down on inappropriate levels, so they won’t be as easy to spot online now. 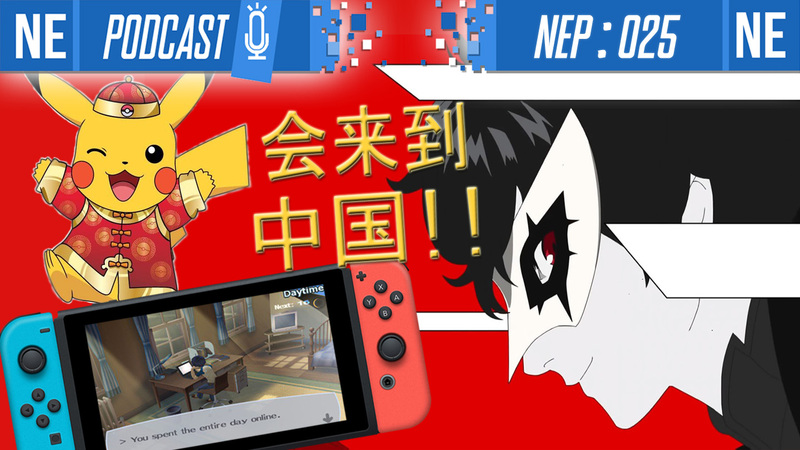 Some may initially slip through the cracks, but it sounds like Nintendo is committed to removing such content as soon as possible – at least early on. 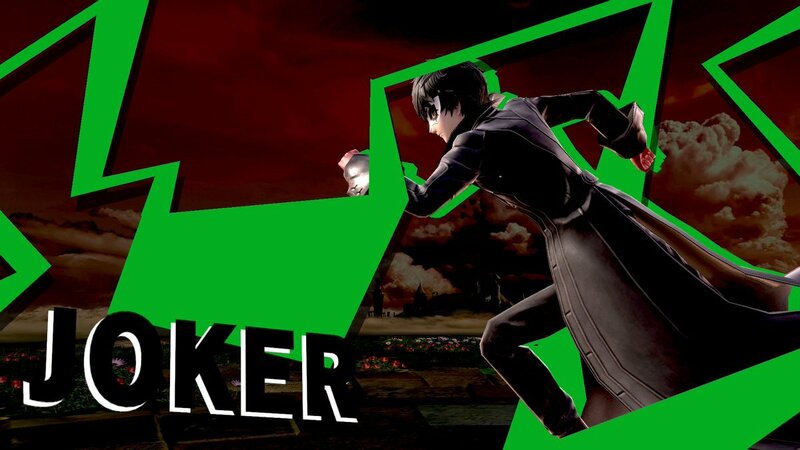 As part of Joker’s introduction to Super Smash Bros. 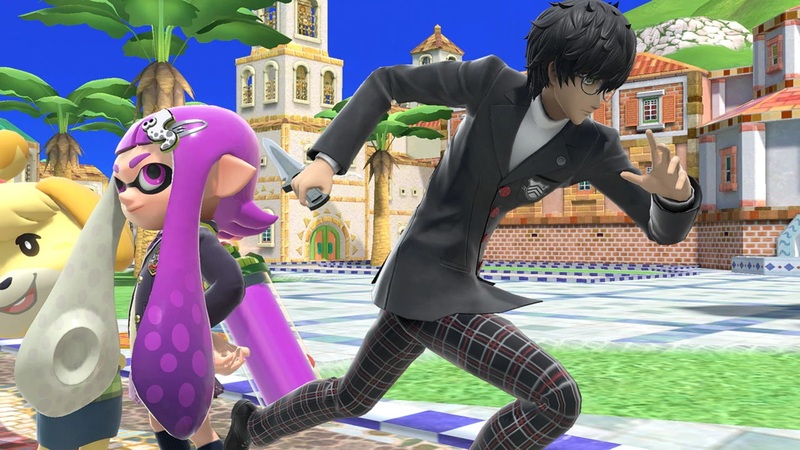 Ultimate, a bunch of different songs from the Persona series will be added to the game. 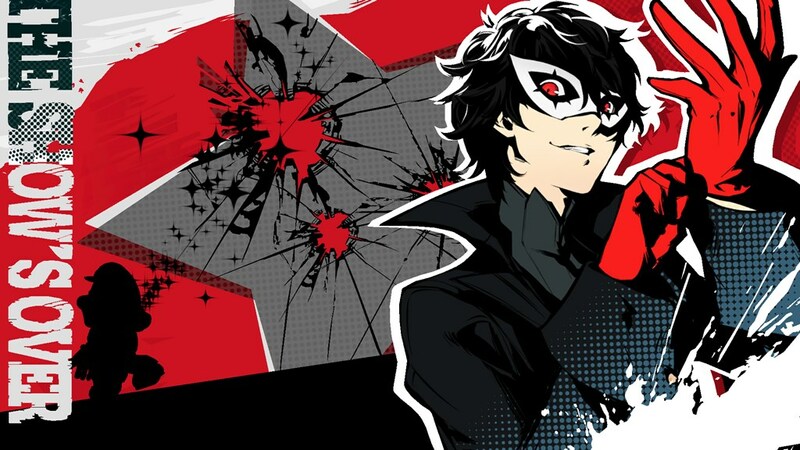 One of these is “Beneath the Mask”, a new arrangement based on a track from Persona 5. We now have confirmation that ACE (TOMOri Kudo / CHiCO) created the new arrangement for the song. 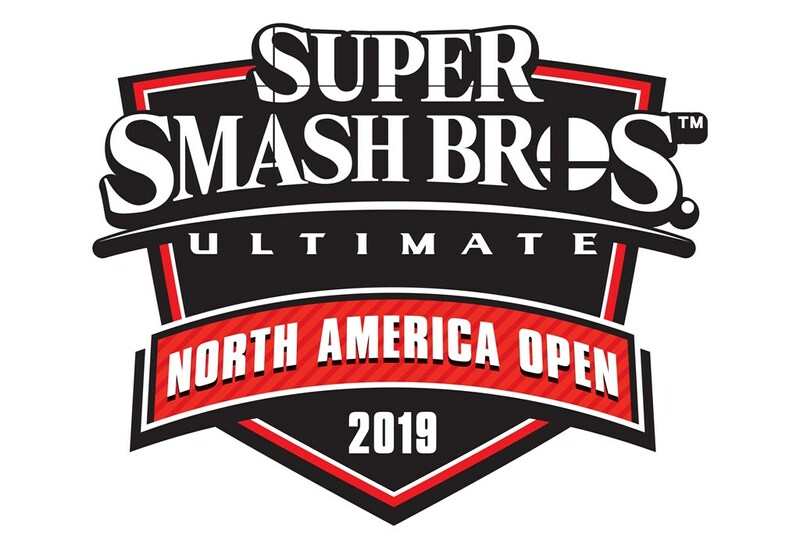 This group is known for their work on the Xenoblade series, and were also behind the arrangement for Gang-Plank Galleon in Smash Bros. Ultimate. Vocals for Beneath the Mask are by original singer Lyn Inaizumi. 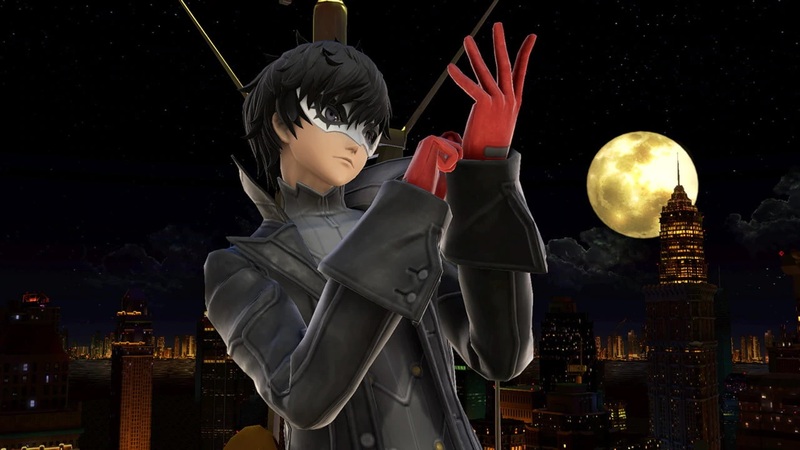 She was the original vocalist in Persona 5.